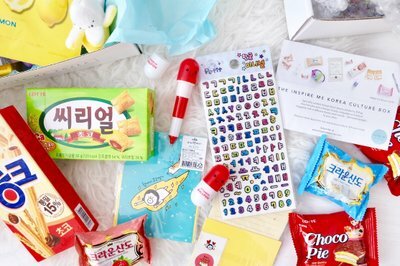 Enter your email address below to receive a notification when Inspire Me Korea US starts accepting new sign-ups! 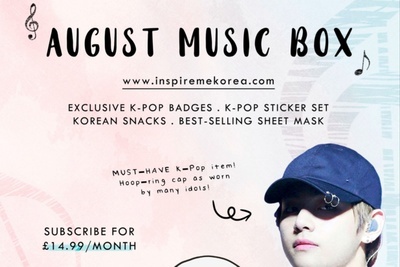 Enter your email address below to receive a notification when Inspire Me Korea US is accepting new sign-ups again. 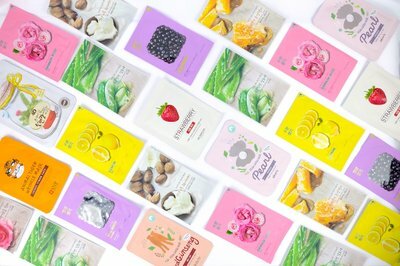 VALENTINE'S DAY PROMOTION: CODE: VDAY19 FOR 10% OFF EVERYTHING ON SITE! 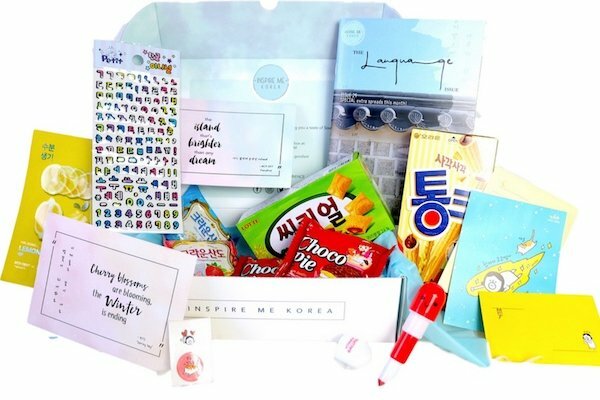 VALID FROM 1ST FEB UNTIL 14TH FEB 2019 Embrace your "Seoul" with the Inspire Me Korea Box. 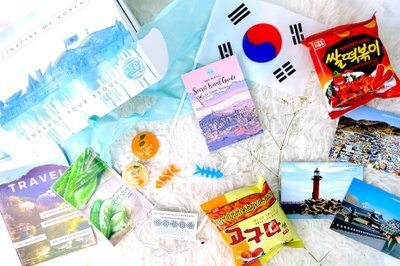 Each month, discover Korean culture through carefully selected items in a themed box with snacks, merchandise, skincare and a culture magazine to help you learn more! 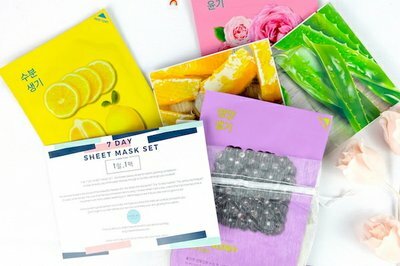 Best-selling Korean Beauty & Skincare products! Inspire Me Korea US doesn't have any reviews! 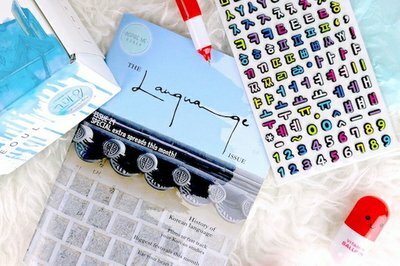 Fascinated by Korean mythology and history? 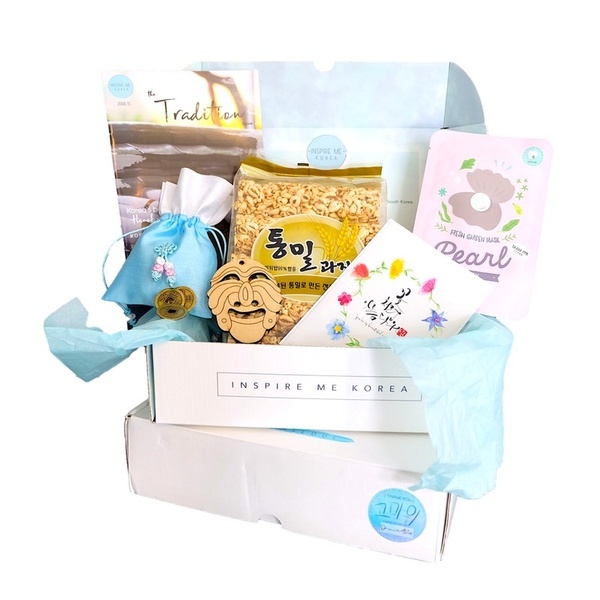 Then let us take you back in time to ancient Korea with the TRADITION box..